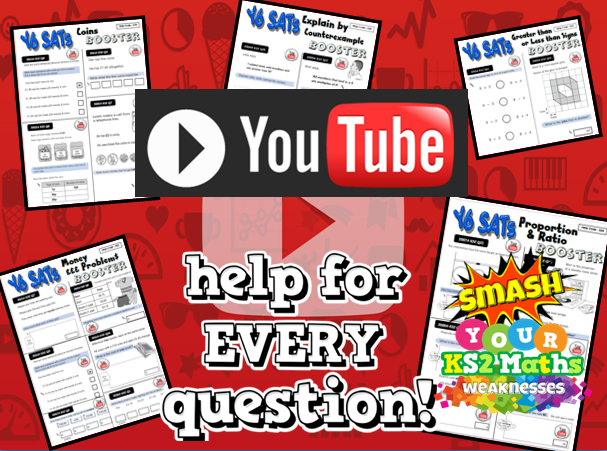 As parents are not always able to attend workshops in school, and so you have something to constantly refer back to, we have asked some of our Year 6 children to create videos to explain our calcualtion methods. 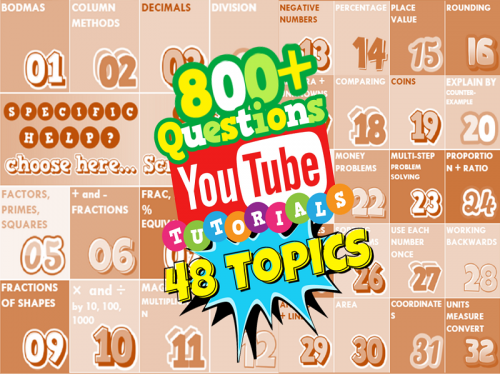 The first set of videos are all about the six different steps of addition. We hope that you will find these useful in understanding how to support your own child with their addition work. 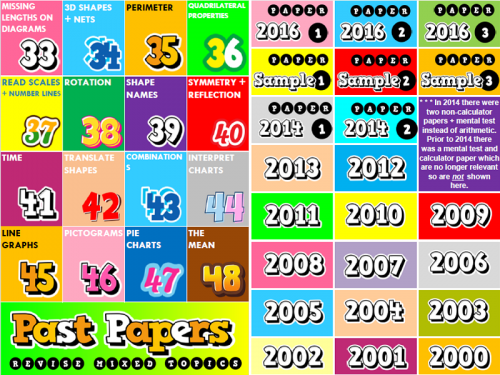 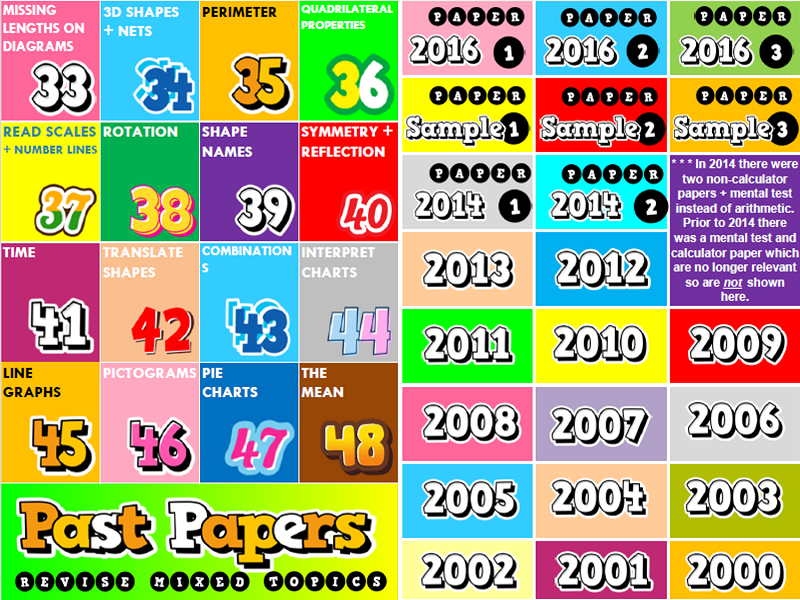 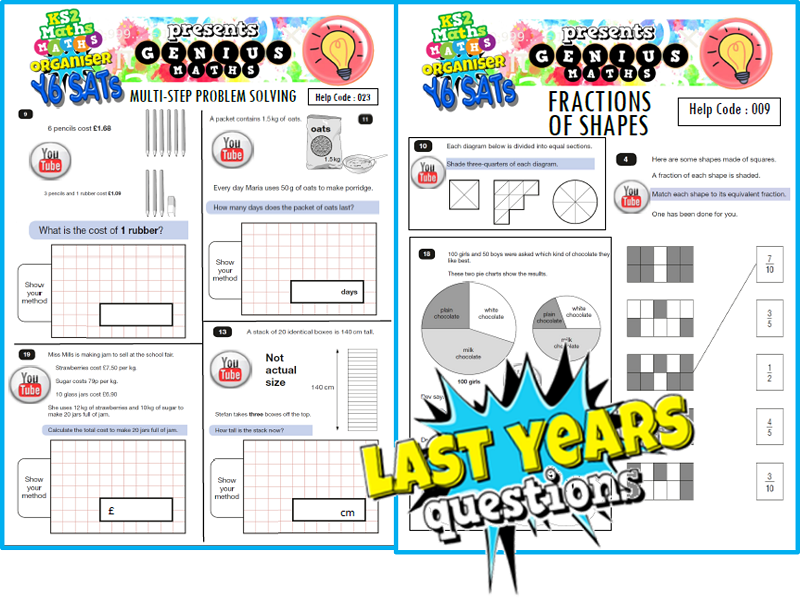 KS2 Ultimate Maths SAT organiser. This resource allows you to choose a weak topic area of your learning from a menu of 48 topics and instantly opens a printable PDF of past SATs questions specific to that topic. 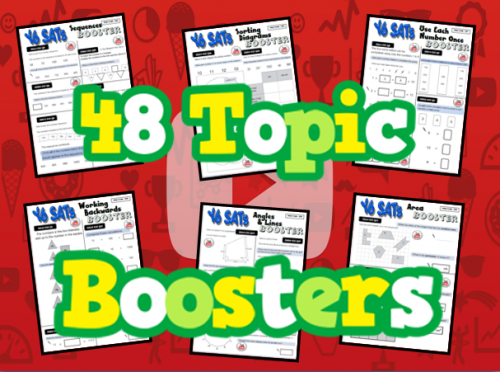 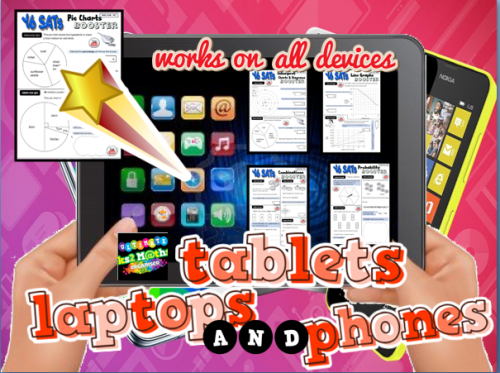 All 48 topic PDFs are housed on Genius Maths' Google drive account which can only be accessed via this single file. 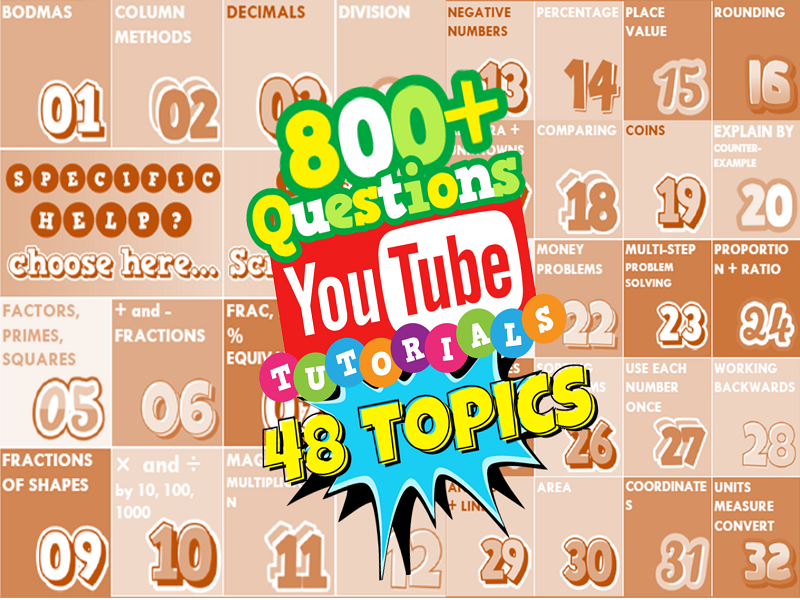 All questions contain a Youtube Button next to them, so if you need help, simply HIT THE YOUTUBE button to zoom off to a mini Youtube tutorial specific to that question on our Youtube channel. 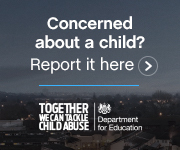 The Youtube channel has over 180,000 hits and rising from those who used it during the last two year's SATs. 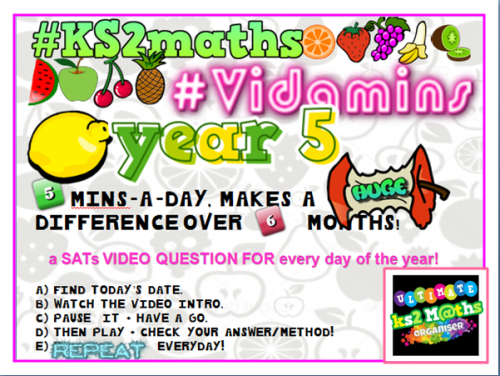 Also included are the One-A-Day Mini Maths Vidamins for Y5 + and links to Thinking Outside the Box puzzle videos!This single PDF can easily be accessed from the comfort your own living room on a laptop, tablet or phone. 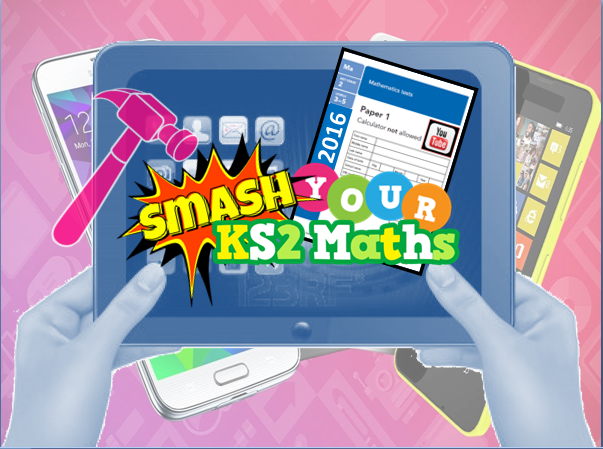 You could even revise on a phone during a car journey!